San Francisco: addition in Westwood Park. 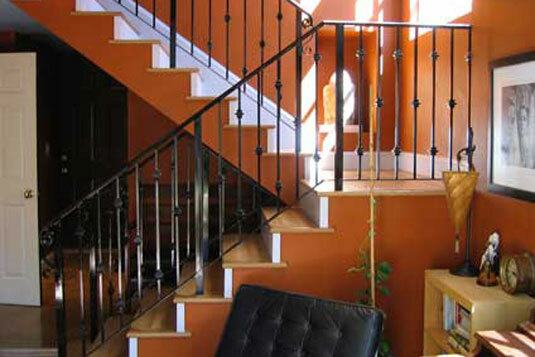 A formerly dark and cramped stair was replaced with a light and expansive one, leading to the new family room and garden. Completed in 2004, budget $150,000.